Originally Submitted to FurAffinity.net on Apr 29th, 2017 03:38 AM. Before it was transferred to Inkbunny it had 49 views and 9 favorites. 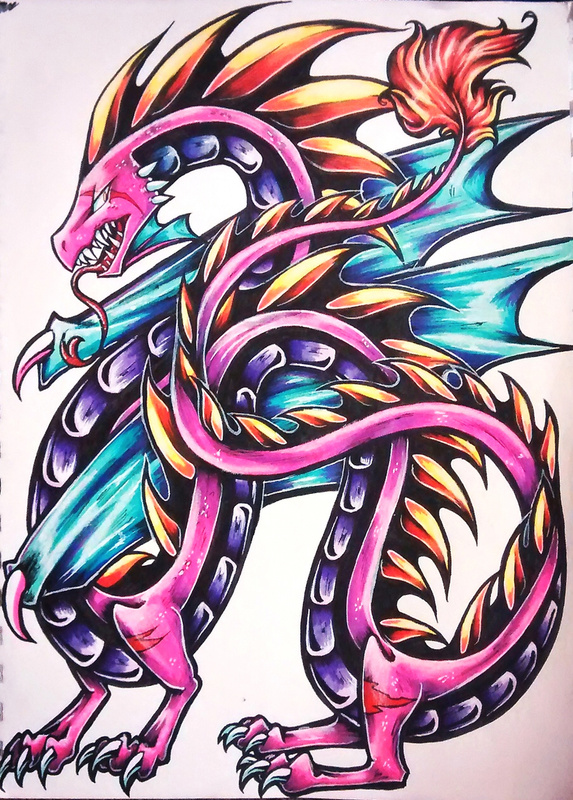 made with sharpies, inks, and a white prismacolor pencil and gel pen.